While this revolution is gaining wide acceptance, Zypcoin, a cryptocurrency based on the Ethereum blockchain which will serve as a medium of exchange and utility token for the Zypcoin ecosystem has arrived. Zypline is a platform that unlocks the value of media companies’ vast content libraries, therefore allowing them to bring hundreds or even thousands of titles to a broad range of top OTT platforms with a minimum of effort. The Zypline platform encompasses a full range of capability empowering studios and networks to centralize all OTT operations within a single environment. The Key features include secure digital asset management, multiple output formats and containers, customizable workflows to support batch processing, the ability to assemble complex composite media and support for multiple worldwide delivery windows. 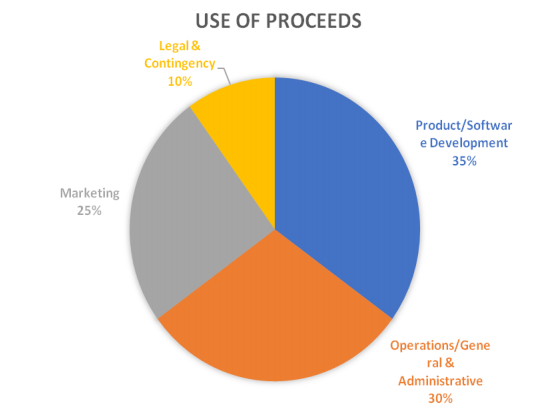 With the emergence of the distributed ledger technologies, smart contracts, and cryptocurrencies, ZYPLINE has identified a major opportunity to offer its products beyond enterprise and SMB markets and plans to adjust its technology and products for the massive underserved global market of sole proprietors, home businesses, and artisans around the world. 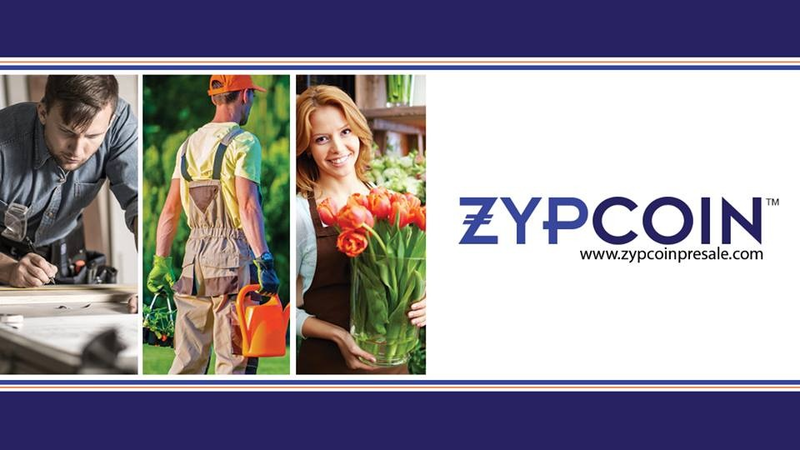 Utilizing just their mobile phone number as an identifier, ZYPLINE can get them from their “Garage To Global Markets”; aiding and empowering these individuals to broaden their reach and expand their network. It also encompasses a full range of capability which empowers the studios and networks to centralize all OTT operations within a single environment. The Key features include secure digital asset management, multiple output formats and containers, customizable workflows to support batch processing, the ability to assemble complex composite media and support for multiple worldwide delivery windows. In the future, Zypcoins will be the only way to establish online pages attached to a mobile phone number. Users wanting to create their page on Zypcoin would be required to purchase through the Zypcoin website, application, or through an approved ZYPSTATION or partner, who can transfer fiat to Zypcoin in real-time and establish a ZYPLINE page in minutes. Once the flyer e-commerce product is available to the global market, Zypcoin will likely be the primary medium of exchange, allowing for a seamless and user-friendly experience when purchasing through a ZYPLINE page attached to a mobile number. The use of Zypcoins allows for merchants and local business anywhere to accept cryptocurrencies using just their mobile number.The Zypwallet will allow users of ZYPLINE and holders of Zypcoin to send and receive view their balance, view their transaction history, and more. The Zypwallet and Zypcoin serve as the gateway to the ZYPLINE ecosystem and grants access to their global network of users and partners. The Zypwallet will also allow users to receive rewards and promotional tokens through the Zypcoin Community Fund. The Zypcoin Community Fund will be used to incentivize participation in the ecosystem. Tokens are used to fund community initiatives and specific future developments. 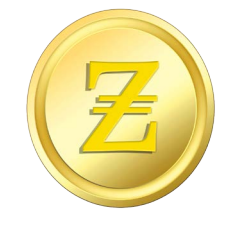 Tokens will also be distributed directly to participants in the Zypcoin network based on predetermined events and initiatives directly benefiting the ecosystem. 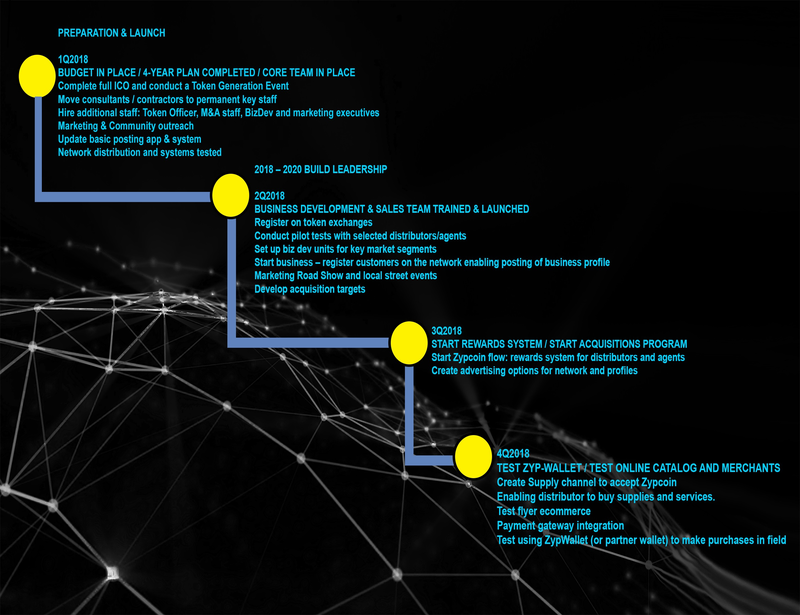 Zypcoin will fuel the distribution and expansion of a patented and operational product and network with applications that are relevant to global markets. One of the major values and unique advantages of Zypcoin is its versatility and unlimited potential uses within the ecosystem and in adjacent networks. Systems will be developed to distribute tokens based on various contributions to the network. Additionally, user kits and instructions will be available to inform all participants of how they can benefit the ecosystem and how Zypcoin can benefit them. Although the internet seems to be a major part of everyone's life, it's hard to imagine that there are many businesses that are still not online because no internet service is available, or building conventional websites is too complicated because it means learning technology, involving consultants and spending monthly fees. This is easy to understand for developing countries, but it should be noted that even in the US with all available infrastructure and support, GoDaddy reports that over 50% of small businesses do not have websites or Facebook pages. Bank of America / Merrill Lynch has identified this segment as an untapped market of billions that represent about $ 56 trillion E-commerce market for billions of people primarily without full internet service. The Zypcoin system serves a large market segment that currently does not have an online presence, which currently accounts for about 45% of the world with no internet service, plus a segment that has internet but lacks the necessary resources. Having an online presence is an essential requirement on the market today - regardless of company size - because consumers want to research someone or an online business before they call. However, for various reasons, most of the global workforce has no online presence. Zypcoin solves this problem by providing simple online pages and E-commerce for "Rest of the world". The latest US government statistics show that 54% of small businesses (16 million) in the US do not have websites; add consultants and freelancers (estimated at 55 million) and the numbers are much larger. So making calls and, for example, having a working clock automatically displayed will be a powerful convenience and a big time saver. All over the world the numbers are higher. At present "informal labor" is estimated at least 60% of all workers worldwide. While about half of the 7.5 billion people in the world do not have internet access, on the contrary, there are more than 6.5 billion cellular subscriptions. This is a worthy and valuable market segment. These craftsmen work hard and produce products or services but have limited access to technology; but substantially owns a cell phone. This is an unusual moment and an unusual opportunity. The best opportunity historically is when the technology reaches a large open-air white space market where the time has come. The global informal market has become comfortable with technology and understands its strengths and applications. ZYPLINE benefits from this new market reality; this is the target market and the sweet spot for offering Zypcoin tokens. Zypline-Zypcoin's technology works mainly to meet and bridge the gap that exists between the online business and was not online. This action and a step within the Zypcoin technology are queued to do everything possible from all business owners - start-ups and medium business owners. This is the desire that will lead to changes and increase profits in the areas of business, achievements, transactions, contracts and other opportunities. This is achieved thanks to the advantages of Zypline-Zypcoin technology. Therefore, Zypline-Zypcoin offers users accurate information at the point of call delivery. This is also of great interest to users who do not test other alternatives in the business sectors of certain start-ups, etc. In addition, it represents a whole new level of buying options for the user at a time of clearly defined and structured purchases. Thus, businesses can place advertisements on incoming calls when subscribers are aware of the best cost parameters before they are answered. Thus, it creates an increase in user data and quality of service for the business owner and the buyer. At the same time, sellers and buyers can display web links and share with business partners and families. Thus, in the summary; all calls will never be the same with Zypcoin technology. The emergence of new technologies is surprising, since the owners of phones were able to control the content. Thus, the technology of ads only for mobile phones Google will be an additional advantage. Thus, it creates an increase in user data and quality of service for the business owner and the buyer. At the same time, sellers and buyers can display web links and share with business partners and families. Thus, in the summary; all calls will never be the same with Zypcoin technology. The emergence of new technologies is surprising, since the owners of phones were able to control the content. Thus, the technology of ads only for mobile phones Google will be an additional advantage. Thus, it creates an increase in user data and quality of service for the business owner and the buyer. At the same time, sellers and buyers can display web links and share with business partners and families. Thus, in the summary; all calls will never be the same with Zypcoin technology. The emergence of new technologies is surprising, since the owners of phones were able to control the content. Thus, the technology of ads only for mobile phones Google will be an additional advantage. The process of purchasing Zypline-Zypcoin tokens is simple. 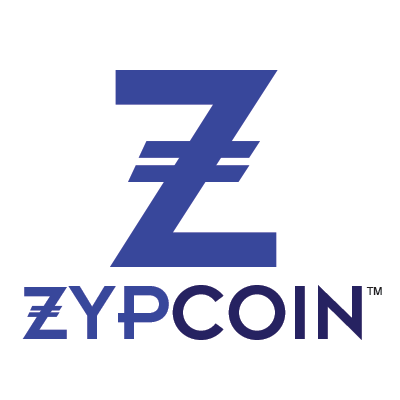 Users can access the web portal at www.zypcoinpresale.com as a first step. Secondly, users should exercise due diligence through messages and webinars. Third, the adoption of SAFT (Simple.agreement for future tokens) and, finally, users receive portfolio updates. Thus, this creates a presence and procedural actions for the purchase of tokens. Much of the proceeds from the fundraising will go directly towards product and software development and includes funds which will help Zypcoin introduce, innovate and improve its product offerings. Marketing is an essential business activity which drives users and partners towards a business or product. This portion of the budget is reserved for expenses related to driving awareness towards ZYPLINE. These funds will go towards the company͛s main operating expenses which ensure the continued growth and maintenance of the organization. This portion of the budget is allocated for unforeseen or legal expenses. 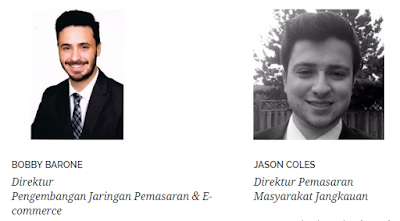 The team currently has more than 120 years of experience in Telco, software, applications and digital communication system which combined create a powerful synergy that covers many of the technologies and experience of system responsiveness to users.